I have fond memories of learning geography in seventh grade. My teacher had us memorize all the countries on each continent and I looked forward to each geography test. Although geography seems to be something that is pushed in middle school, I believe even preschool aged children can learn geography, and identify the shapes of each country, continent and even state. Currently my little ones and I are studying the geography of Africa. Here are five songs that will aid in our study. Enjoy! 2. Fluency MC uses an old school Hip Hop beat to teach us African geography and I am here for it! 3. 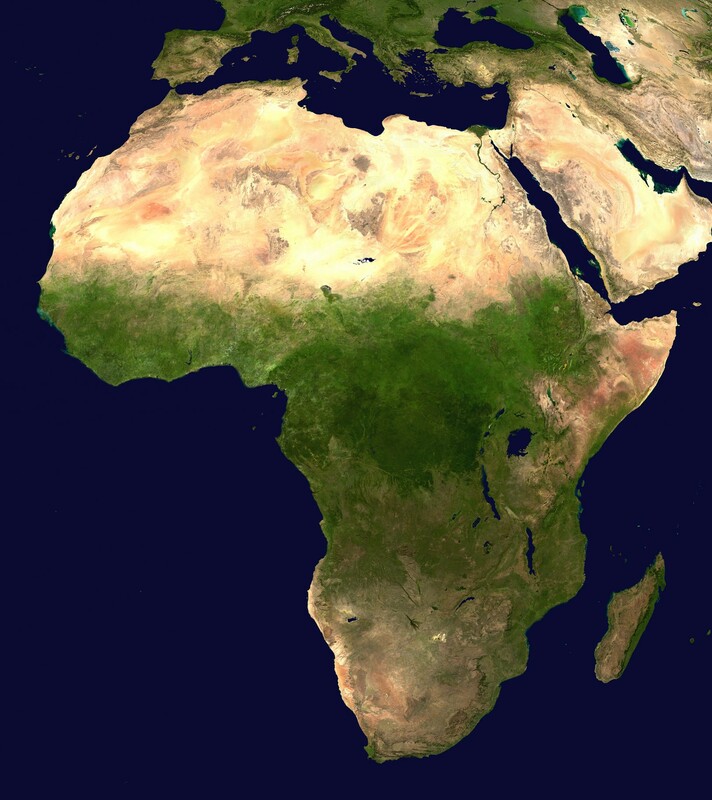 Educational Rap also gives us flavor with this list of African countries set to a Hip Hop beat. 4. KidsTV123 gives us a cute sing a long, and animation to learn African geography complete with flags to match each nation. 5. I love this Hip Hop infused song with a video that also shows flags for each African nation. 6. I was so inspired by these songs, that I recorded my own :)Free Download! Do you know of any other songs that teach African geography? Please share.